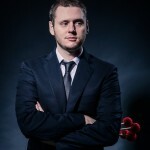 James Westfall is a multi-genre instrumentalist, composer, and arranger. He performs most regularly on keyboards, piano, vibraphone, and other mallet percussion. 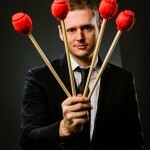 Though Westfall now performs, records, and composes in contemporary commercial music styles, his background is in jazz. The Houston native is a graduate of the famed HSPVA (High School for the Performing and Visual Arts). After graduation he spent fourteen years living and working in the lush music scene of New Orleans. While living in New Orleans he attended The University of New Orleans where he was able to perform with and be mentored by renowned musicians including Harold Battiste, Ellis Marsalis, and Steve Masakowski. One of James’ earliest honors in the jazz world was when he was invited in 2002 and 2003 to perform at the Kennedy Center as part of the Betty Carter Jazz Ahead Program. 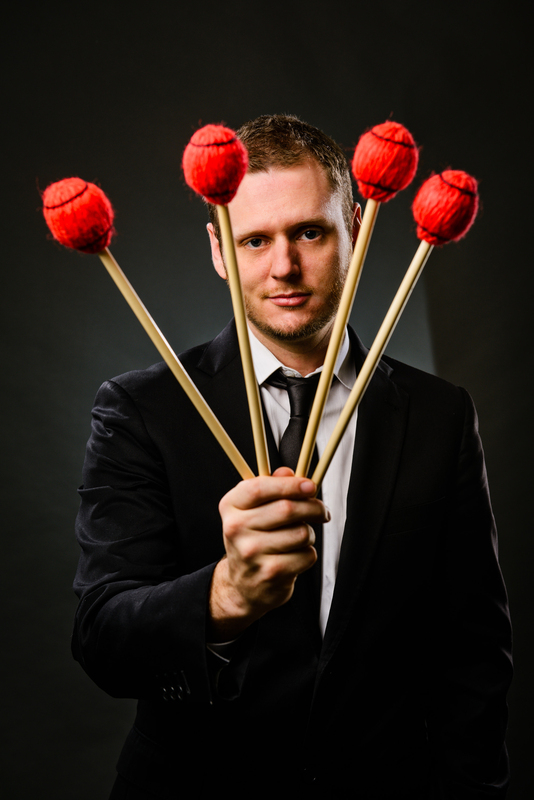 In 2003, James became the first vibraphonist to be accepted by The Thelonious Monk Institute. While attending the Monk Institute, he was able to perform at venues including the Tokyo Jazz Festival, Blue Note (New York), and Blues Alley (Washington, D.C.) with celebrated artists, including Wayne Shorter, Herbie Hancock, Kenny Garrett, and Clark Terry. In 2007, Westfall formed ‘The Wee Trio’ while living in New York (theweetrio.com). This collaborative jazz trio performs across the country at high caliber venues such as The Green Mill (Chicago), Birdland (New York), and Yoshi’s (San Francisco) as well as major festivals including The New Orleans & Heritage Jazz Festival, Discover Jazz Festival (Burlington, VT), and Rochester Jazz Festival, and have accepted artist residencies at several Universities. The Boston Globe declared The Wee Trio’s first album, Capitol Diner Vol. 1, to be a “winning debut.” Westfall also released Independent, his own record, around this time. Jazztimes quoted the album as being “uplifting and distinctive.” During his time in New York he was also was able to gain sideman experience performing with artists such as Nicholas Payton, Terri Lyne Carrington, Chris Potter, John Ellis, and Gretchen Parlato. Westfall prides himself on continuing the tradition of breaking traditions. 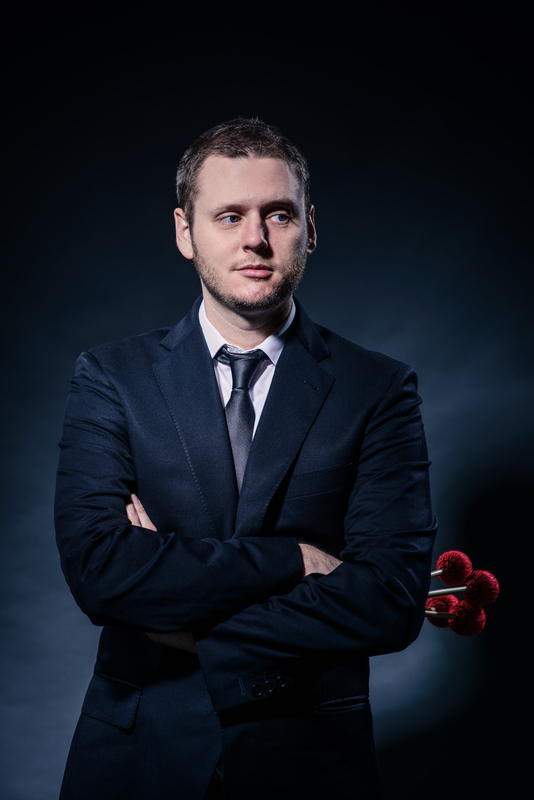 Jazztimes describes James as “continually incorporating elements of rock and hip-hop” into his music whether he is performing with The Wee Trio or in his solo projects. After living in New Orleans and New York for several years, Westfall relocated to Nashville to pursue work in other genres outside of jazz. As a studio musician he has recorded on over 45 released albums and toured with Grammy Award winning BJ Thomas as well as Steelism, Kristin Diable, and Pat Coil. James continues to perform and record with The Wee Trio, which just released its 5th album featuring pianist Fabian Almazan, guitarist Nir Felder, and Nicholas Payton on trumpet.